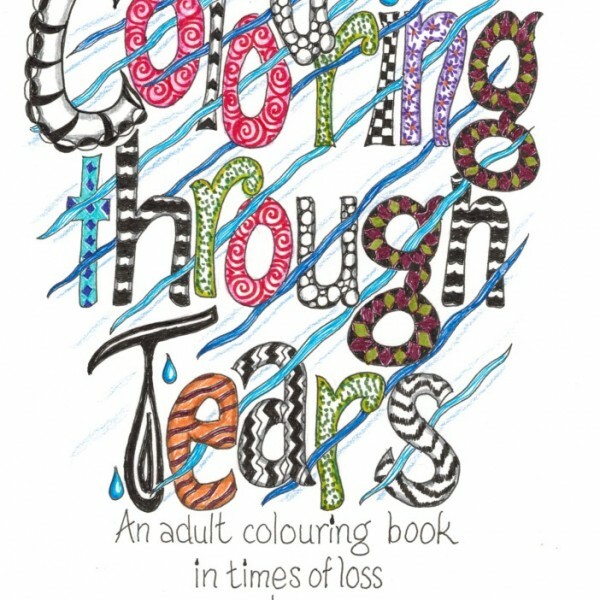 Downloadable adult colouring eBook (in two versions A4 or USA Letter) with 15 hand drawn images around the theme of Loss and Grief. This book is designed to be a companion in the often lonely times of emotional turmoil following loss. 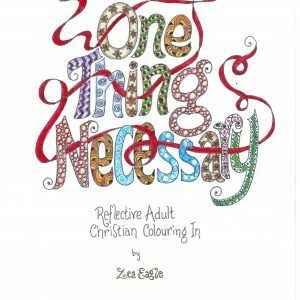 It includes quotes to reflect on and some blank spaces in which to record your own personal reflections and meaningful words. Tips and techniques about how to proceed are also included. 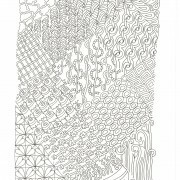 Printable on A4 or Letter (USA) size paper – 180 gsm or higher for best results. 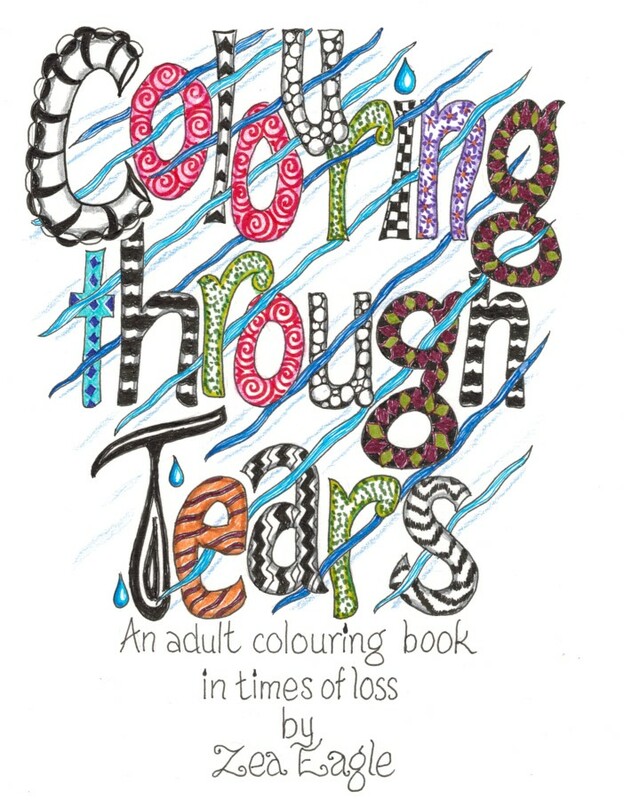 Colouring Through Tears is a downloadable colouring eBook for adults experiencing loss, or grief (the reaction to loss), with 15 images rich in symbolism and reflective quotes. 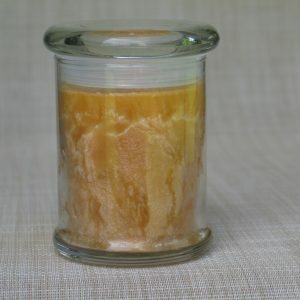 Kinds of loss include, but are not limited to, loss of relationships, love, innocence, trust, home, security, career, mobility, permanent injury, bereavement, and loss of a pet, and many more. Loss and grief can bring with them a wide variety of intense and often conflicting emotions leaving us feeling like we’re going crazy. We may feel restless, anxious, lonely, embarrassed, and feel a need to withdraw. 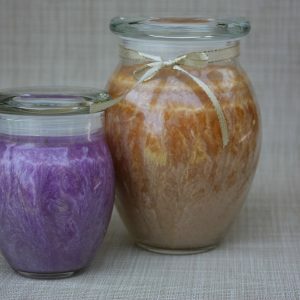 For many, grief may be a very private, even isolating, experience. The aim of this book is to serve as a companion during those times. 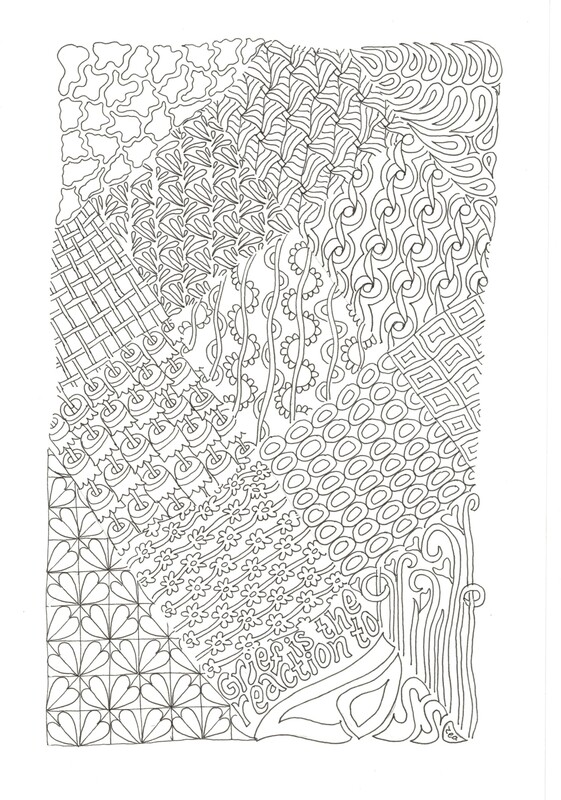 The hand drawn images presented are intentionally imperfect patterns, sometimes borderless, and do not necessarily resemble anything. The patterns are intended to stimulate interpretation of the symbols and free the mind to meditate on the words in the images. Some will find these aspects uncomfortably challenging! However, they can creatively stretch the ability to positively adapt to the content that is in front of one, whatever it is, in the here and now, as one harnesses one’s creativity to bring colour to the image. This skill can be true in life also. 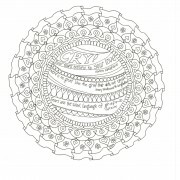 Two pages are included with blank areas for you to add your own patterns, meaningful words, thoughts or reflections. Simple, easy to follow, tips and techniques are also provided. Colouring has been found to be calmingly therapeutic when the world seems painfully chaotic, or when one’s thoughts and emotions seem out of control. 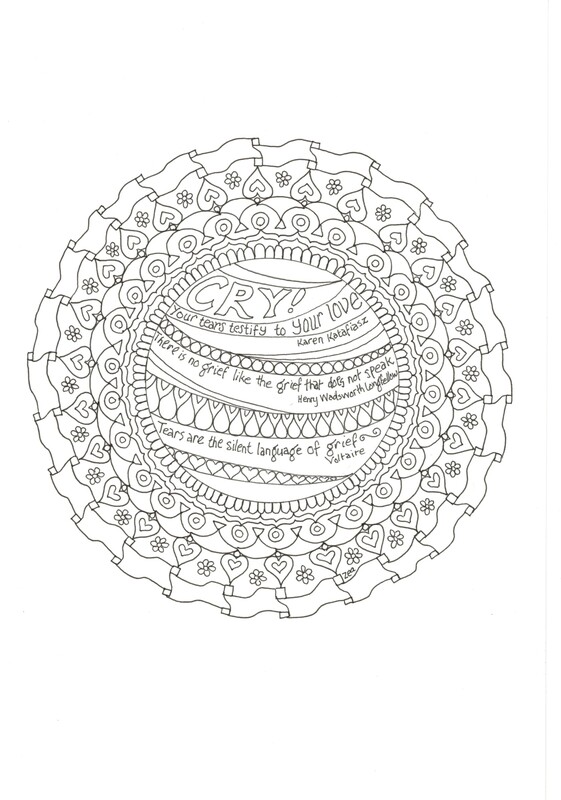 This book features quotes on grief and loss within the images to help normalize the uniquely individual emotional and physiological responses people have to loss, and at the same time gently bring an opportunity to focus on the process of grieving the loss.